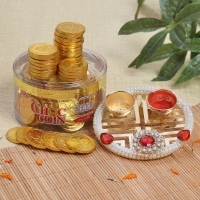 Bhai Dooj is one of the main festivals of Hindus, which is known by different names in various parts of the country. 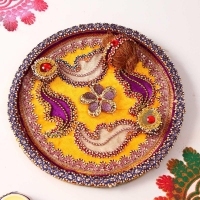 Some of the famous names include: Bhai Phota, Bhai Tika, Bhav Bij, Bhatri Dwitiya, Yama Dwitiya, and so on. 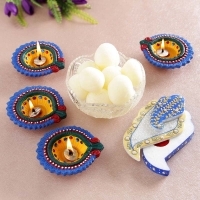 Celebrated on the 5th and last day of Diwali festivity, this year it falls on 1st November 2016. 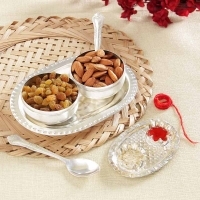 Though the rituals followed on Bhai dooj vary from one state to another, but the essence of the festival remains unchanged. 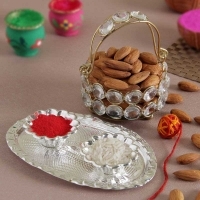 The festival commemorates the pious relationship shared by a brother and sister and helps in strengthening this bond further. 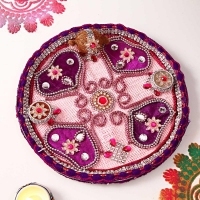 This is because sisters pray for the long life and well being of their brothers by applying red tikka, while brothers promise to protect their sisters throughout their life. 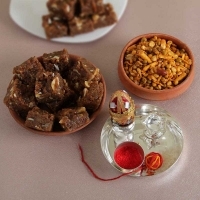 Just like all other Indian festivals, Bhaidooj also has a legend. 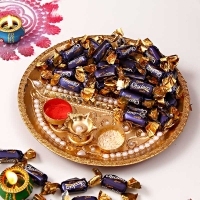 It is believed that Lord Yama (the God of Death) went to meet his sister on this day, who felt extremely happy on seeing her brother. 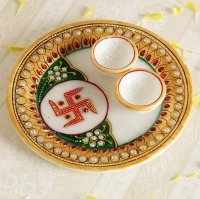 She gave him a warm welcome by putting a tilak on his forehead and performing an aarti. 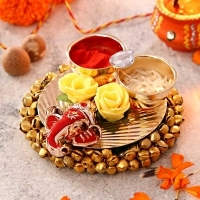 Lord Yama was touched by her warm welcome and he declared that whosoever will visit his sister on this day will be protected from the fire of Hell. 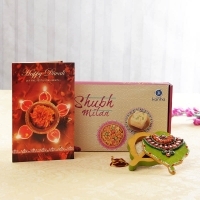 Wondering how to make the festival of bhai dooj more special for your sister or brother? 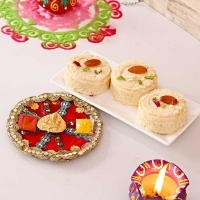 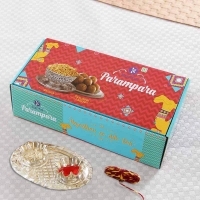 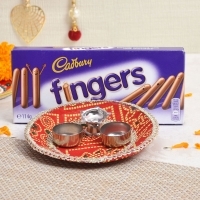 Just log on to bhaidooj-gifts.com and explore a wide range of tikka gifts, mithai hampers, dry fruits, chocolate hampers, pooja thalis at attractive rates. 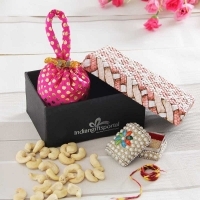 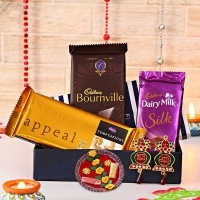 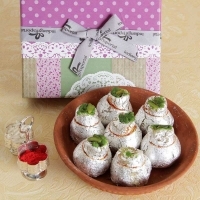 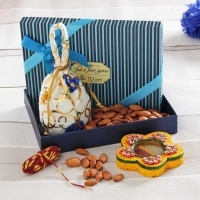 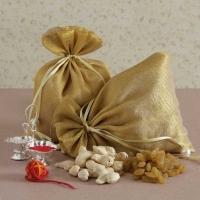 You can send bhaidooj gifts to India by availing our free shipping option. 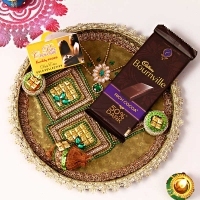 Happy Bhaidooj!